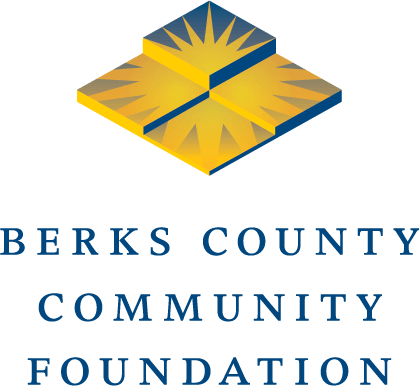 Grants support programs for children and youth in Berks County as recommended by the Community Foundation’s Youth Advisory Committee. The Youth and Philanthropy Fund provides grants to organizations that address issues that impact young people in Berks County. In April 1998, the Board of Directors of Berks County Community Foundation approved the creation of a Youth Advisory Committee in order to give interested Berks County youth a hands-on experience in grantmaking decisions. Get an overview of the Youth Advisory Committee here.